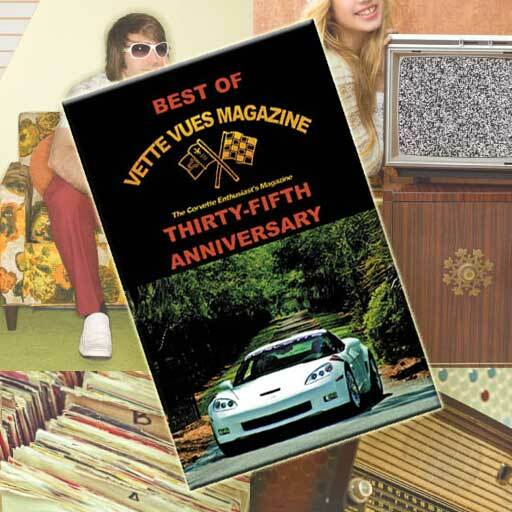 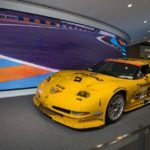 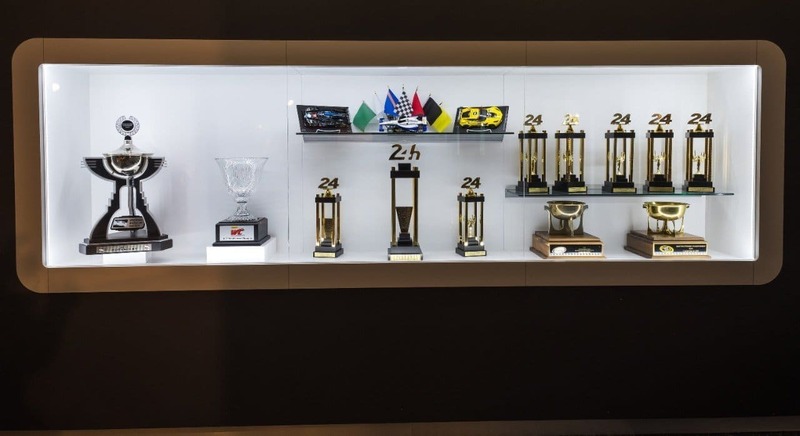 DETROIT — General Motors’ motorsports heritage takes the pole position in GM World in the heart of the company’s Renaissance Center headquarters in Detroit. 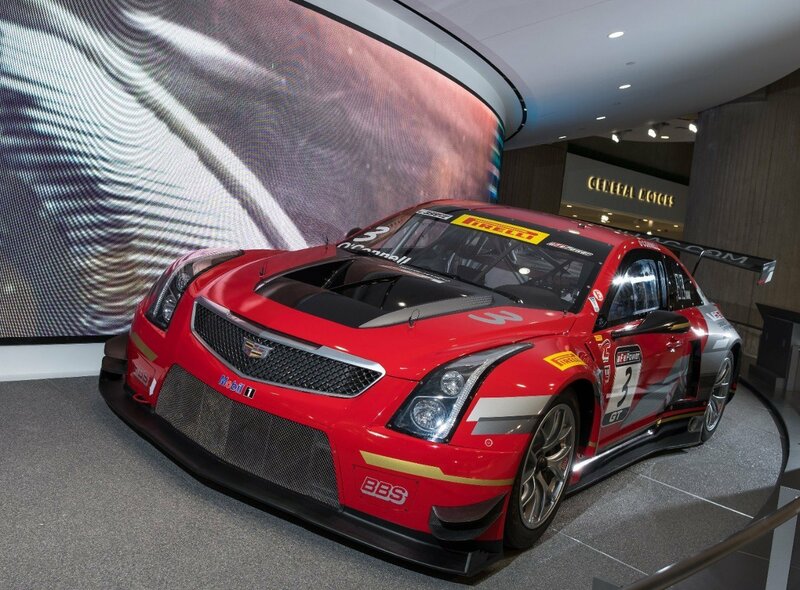 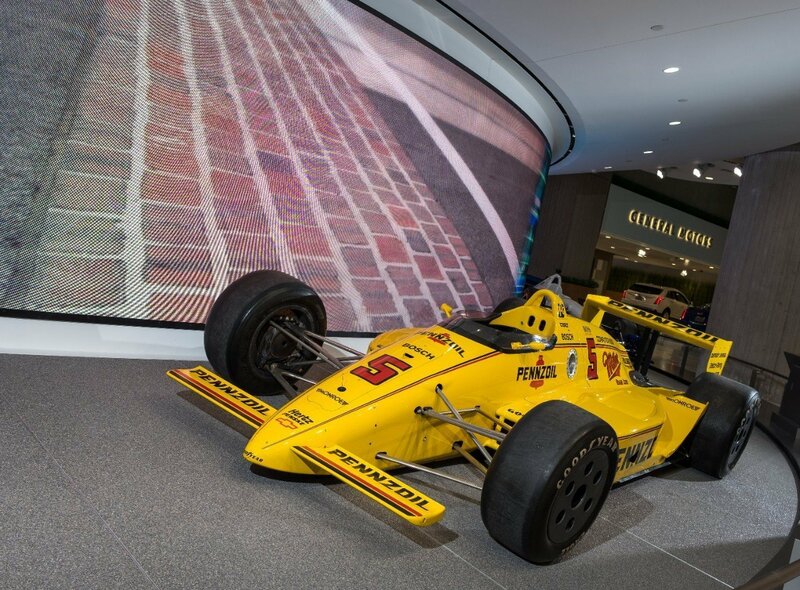 A dozen modern and vintage racing vehicles and pace cars from across the motorsports spectrum fill the new display, which opens this week to the public ahead of the June 1-3 running of the Chevrolet Detroit Grand Prix. 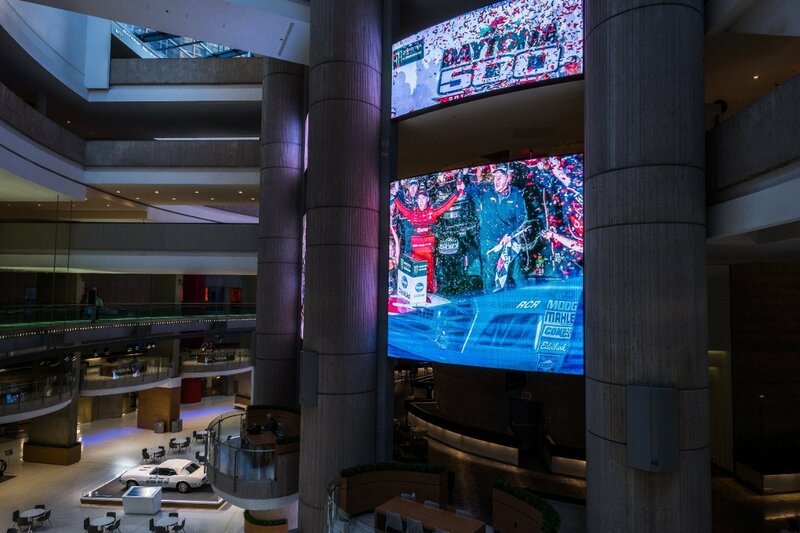 GM World fills the five-story atrium at the center of the Renaissance Center. 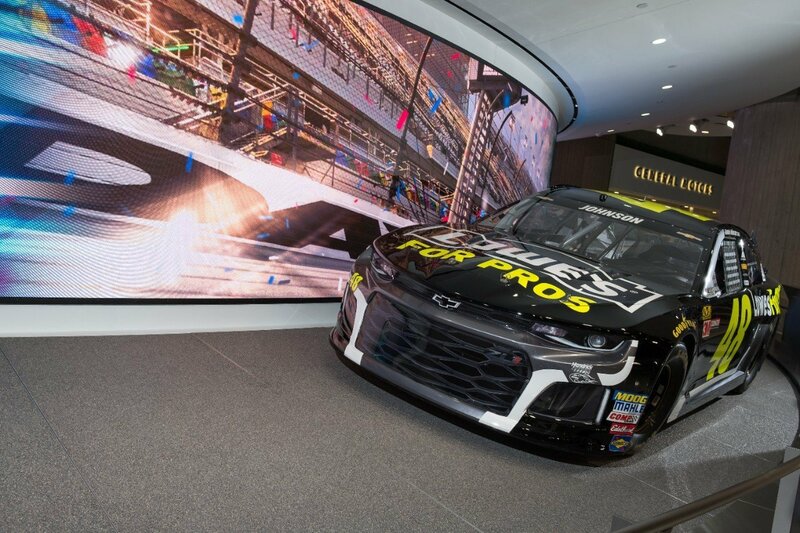 The experiential installation includes vehicle displays, large LED information screens and a vehicle turntable around the atrium’s center column. 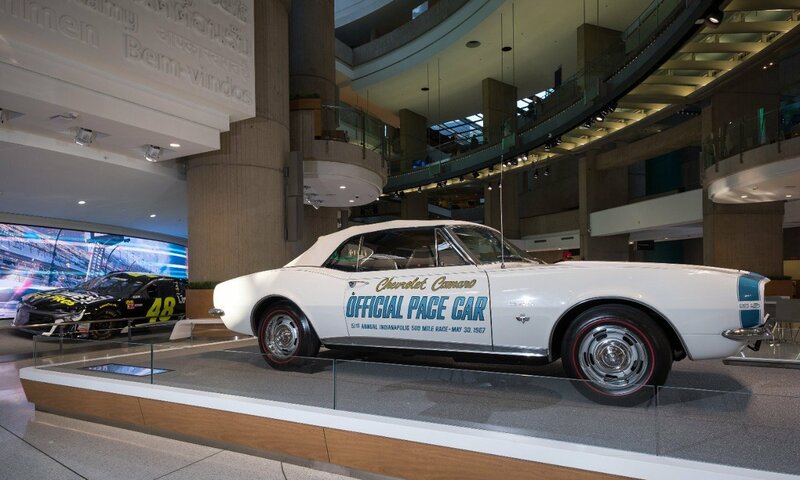 Specialists are on hand to answer questions about the displays and the roster of new vehicles. 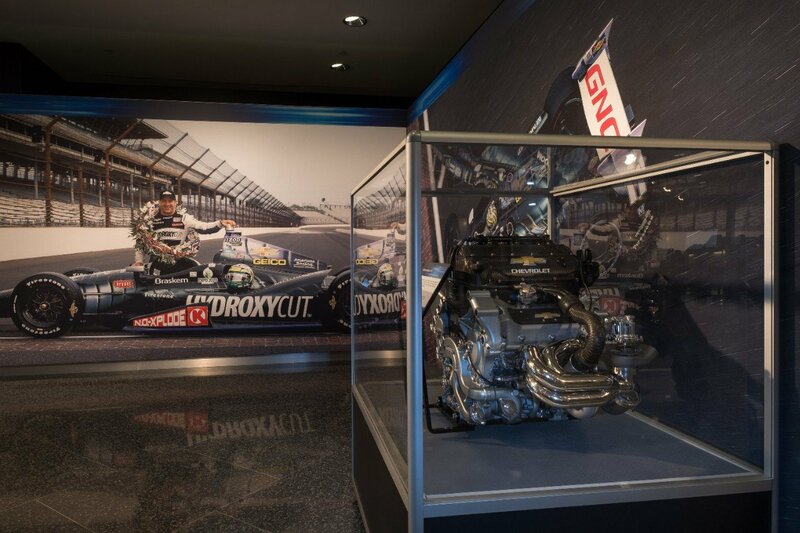 Additional vehicles will be added this summer, and the display also features racing engines from various series. 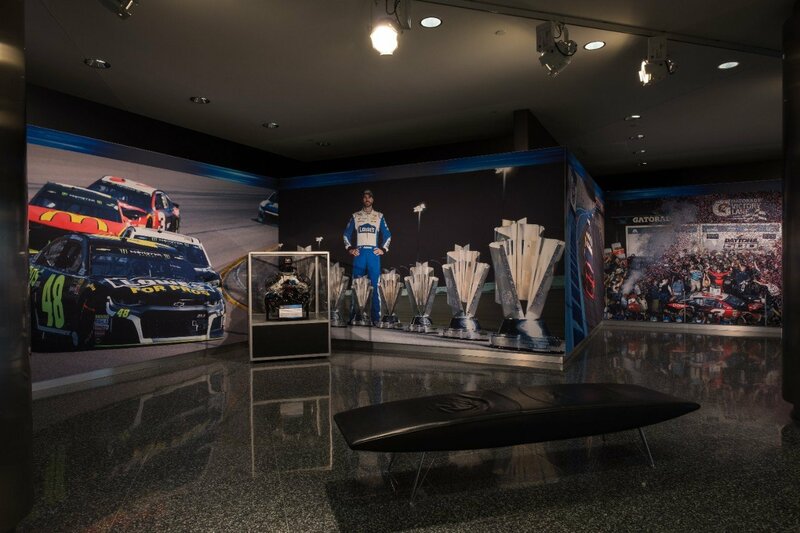 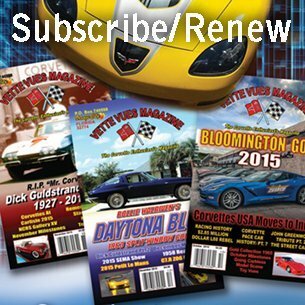 The strong contingent of Chevrolet race cars and murals acknowledges a century of winning racing history, from IndyCar — where brand namesake Louis Chevrolet forged his reputation more than a century ago — to NASCAR, IMSA, NHRA and more. 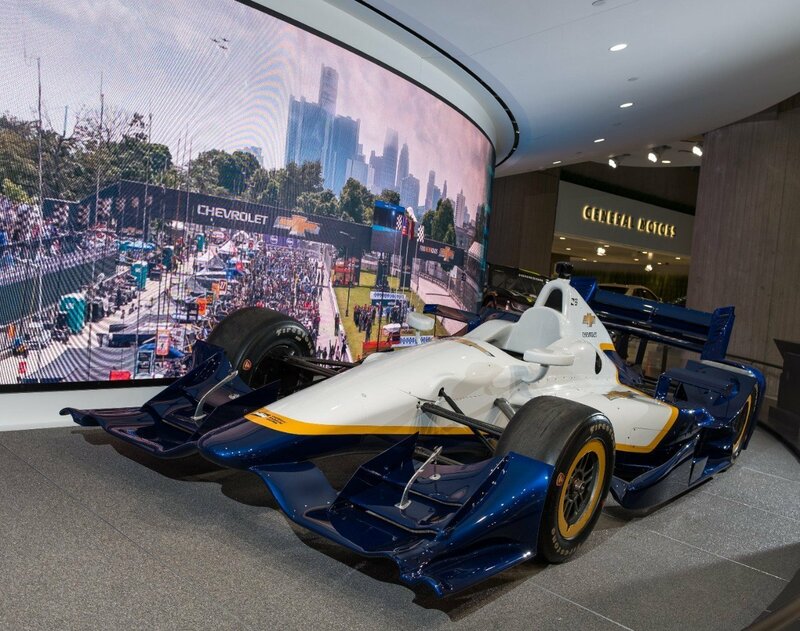 General Motors has been a partner of the Chevrolet Detroit Grand Prix since it returned to Detroit’s Belle Isle in 2012. 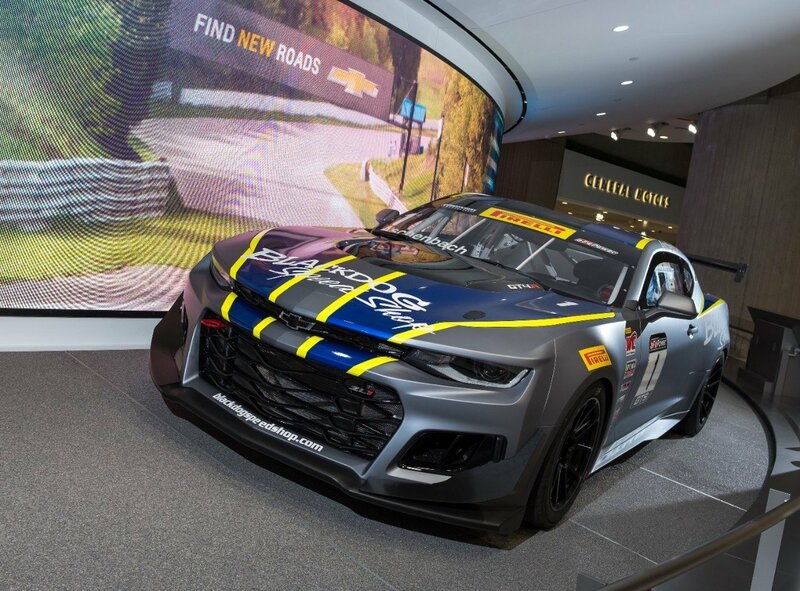 The event generated $58 million in local spending in 2017, bringing thousands of racing fans to the unique, 2.35-mile road course created temporarily each year on the 982-acre island in the Detroit River. 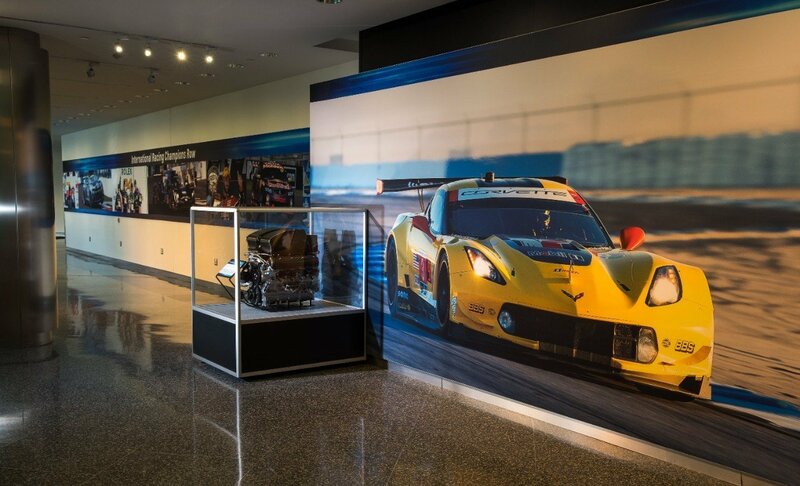 Chevrolet and Cadillac compete in several series during the three-day event, including Chevrolet-powered race cars in the headline Verizon IndyCar Series double-header races, as well as the IMSA Sports Car Series (Cadillac Dpi-V.R) and Trans Am (Camaro and Corvette). 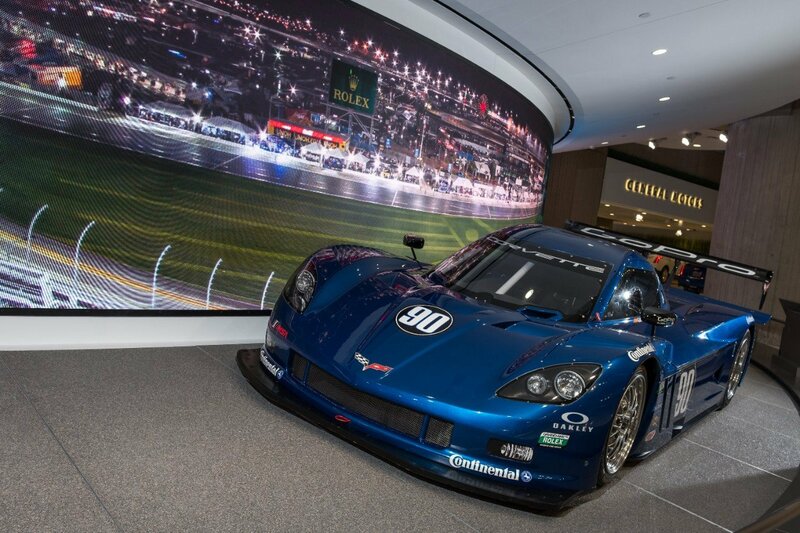 General Motors Co. (NYSE:GM) has leadership positions in the world’s largest and fastest-growing automotive markets. 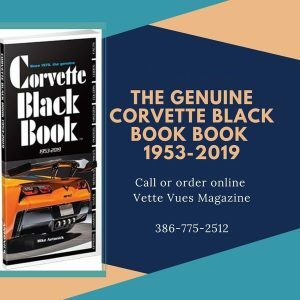 GM, its subsidiaries and joint venture entities sell vehicles under the Chevrolet, Cadillac, Baojun, Buick, GMC, Holden, Jiefang and Wuling brands. 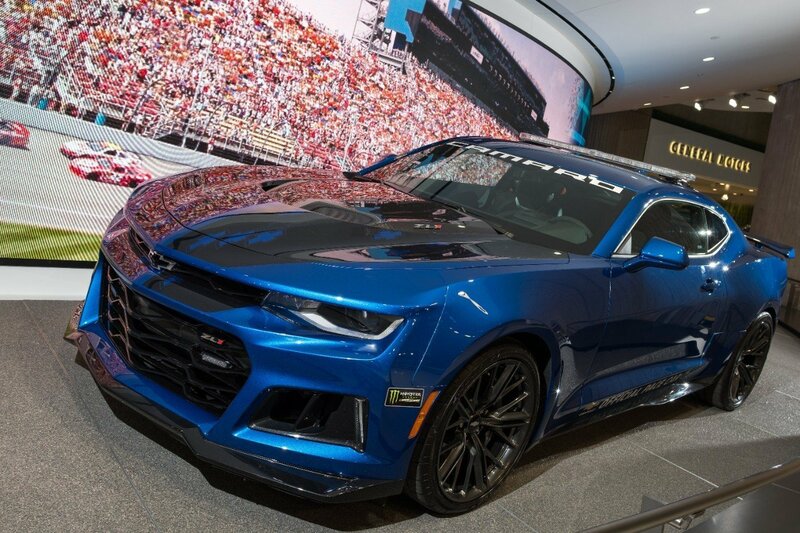 More information on the company and its subsidiaries, including OnStar, a global leader in vehicle safety, security and information services, can be found at http://www.gm.com. 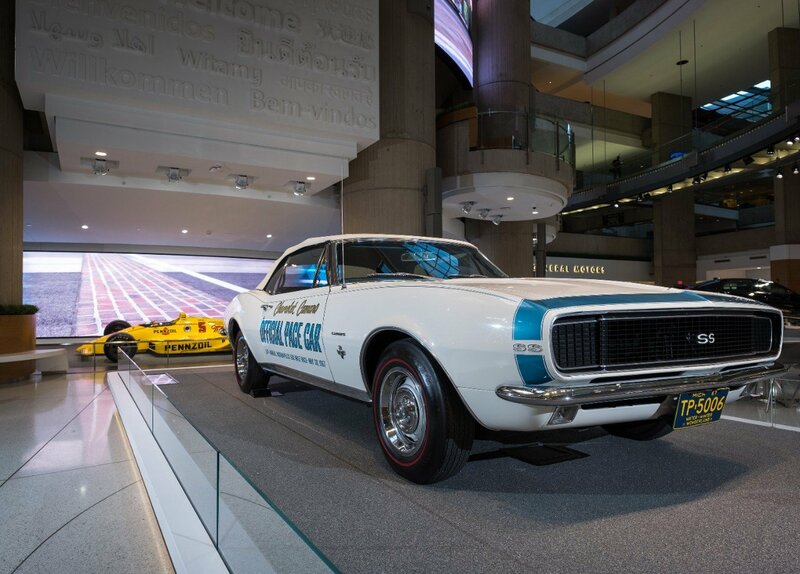 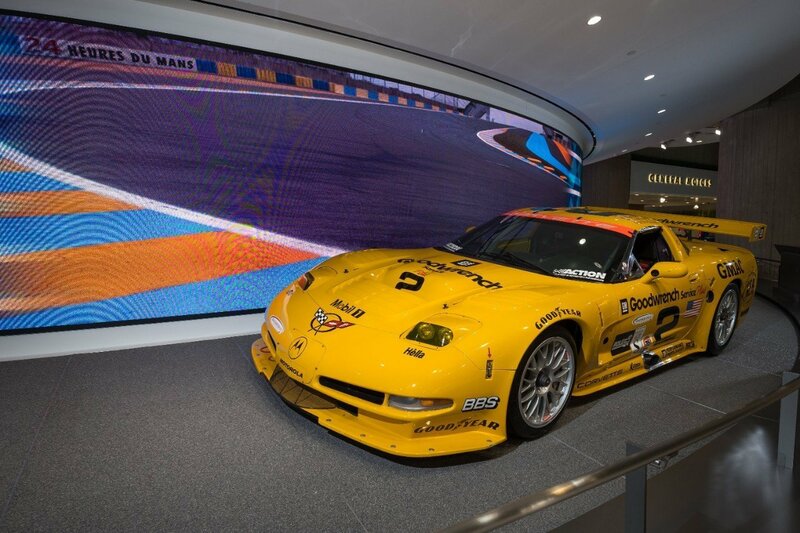 Tags: GM World Display Celebrates Racing Heritage, Motorsports Histories Display, Renaissance Center	.